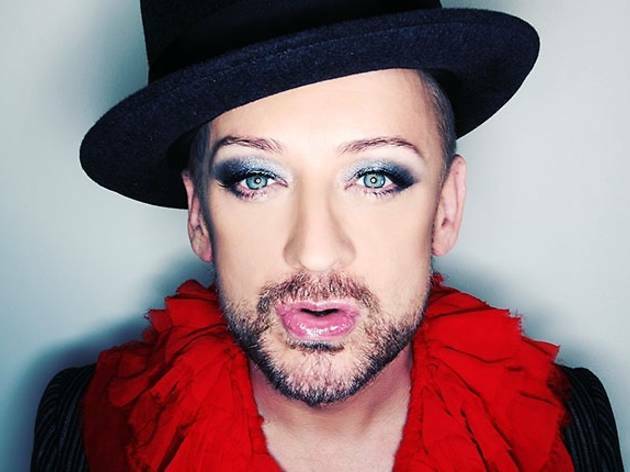 Tonight the Teatre Principal hosts a DJ session with a true pop legend: singer and DJ Boy George. 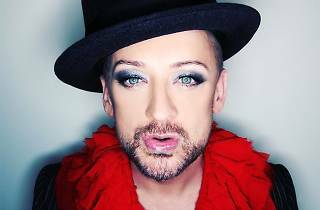 We all know his voice from that famous lyric 'karma karma karma karma karma chameleon', but tonight on La Rambla, the former frontman for Culture Club won't be singing but instead giving us a sampling of his musical tastes from the turntables. Expect an eclectic selection with diverse genres ranging from electronic pop to house.